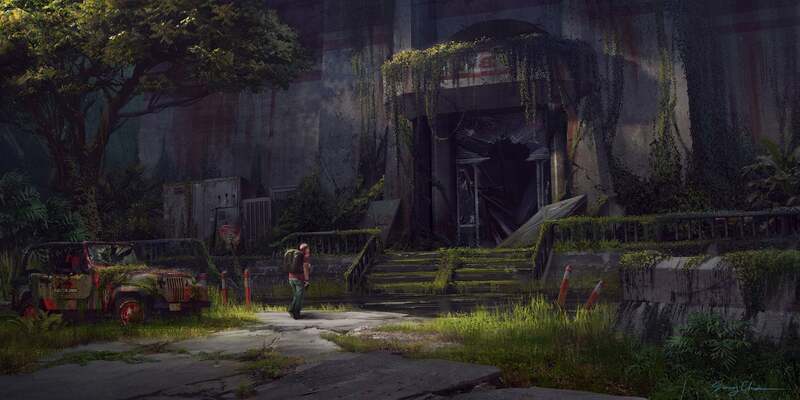 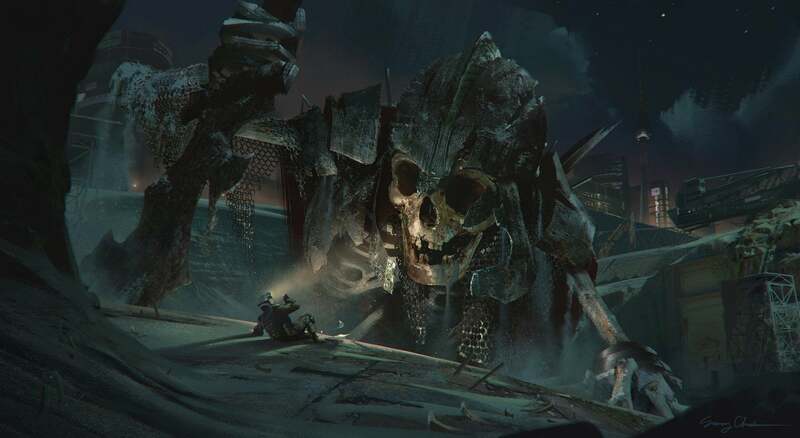 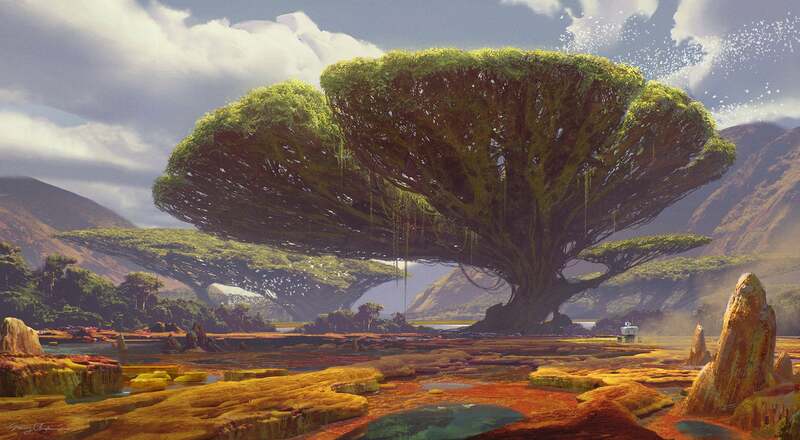 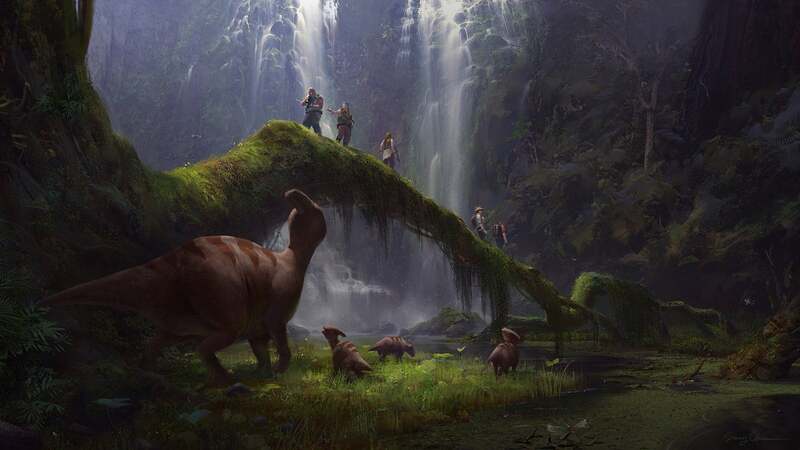 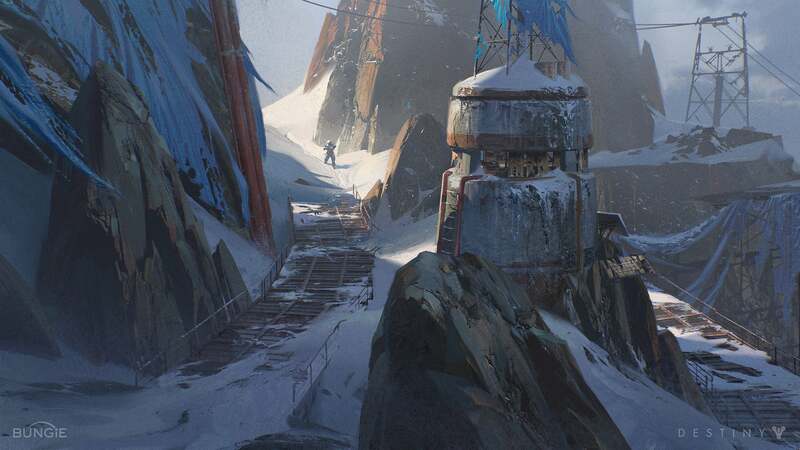 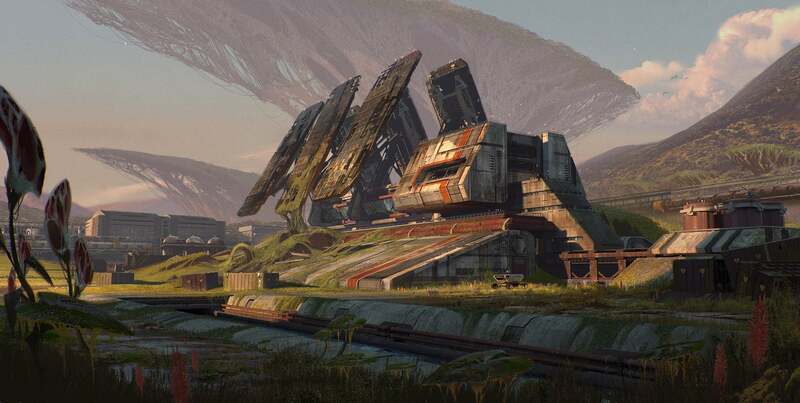 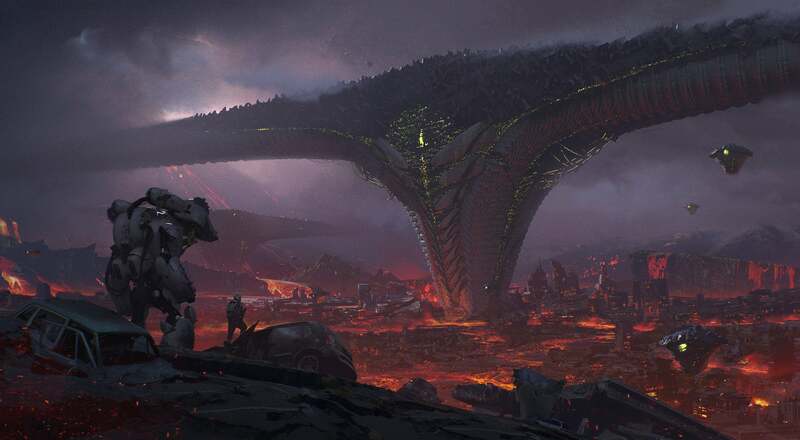 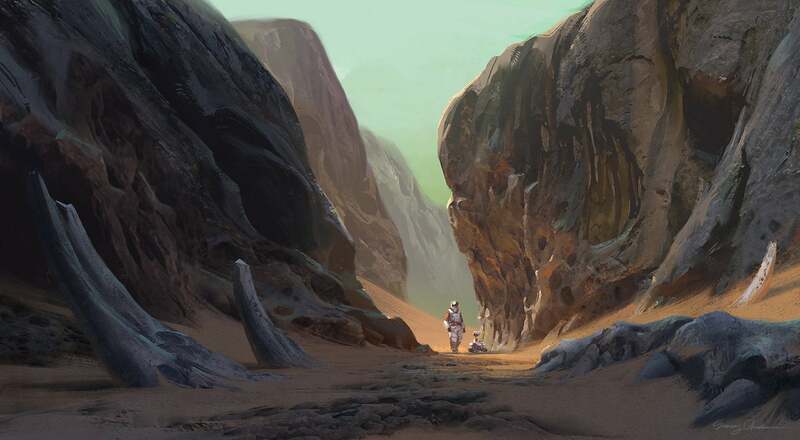 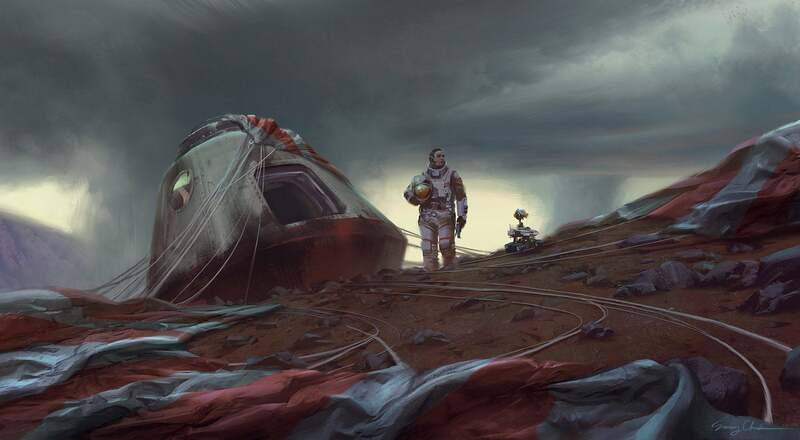 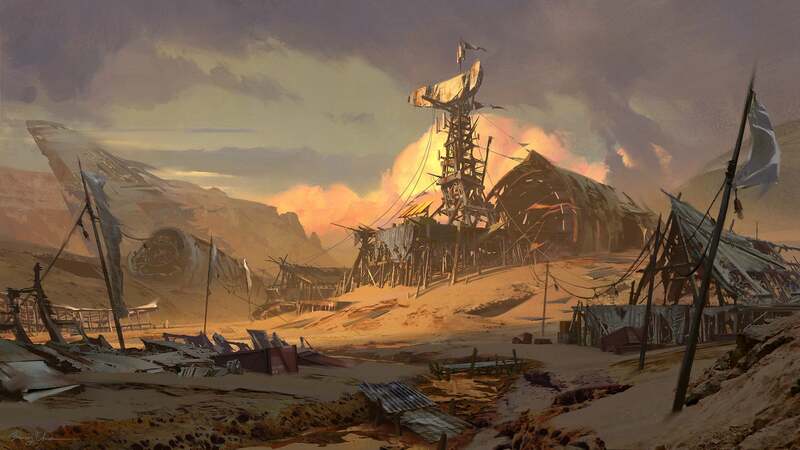 Sung Choi is an artist at Bungie working on Destiny. 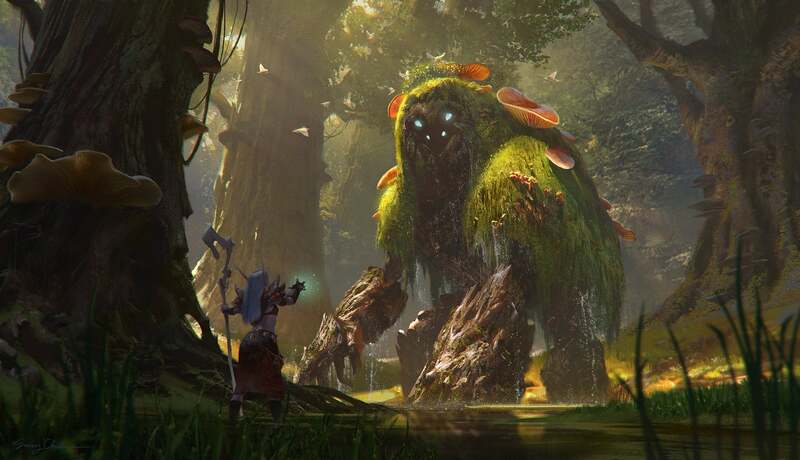 He's also done stuff for companies like Wizards of the Coast. 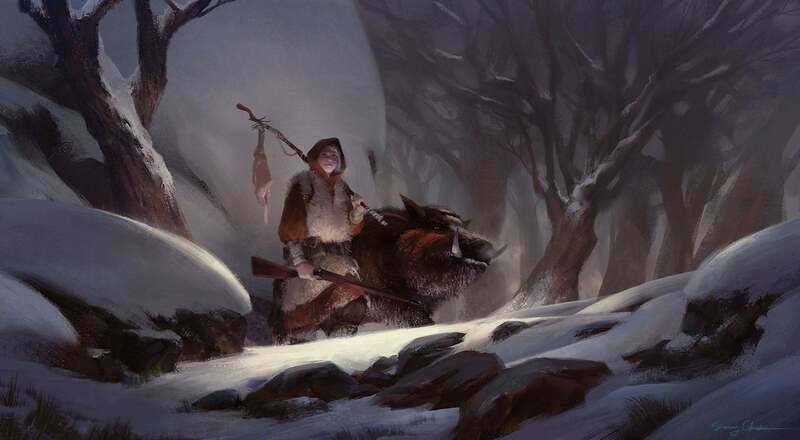 You can see more of Choi's work at his personal site and ArtStation page.